Several of Appleseed’s priority bills to help hard-working families and protect Nebraska children received great votes in the Legislature last week! Here is our legislative roundup from last week and what lies ahead this week. LB 89 – This bill to raise the payment rate for the Aid to Dependent Children (ADC) benefit and reduce the cliff effect passed on Final Reading on April 23 and has been presented to Governor Ricketts for his signature. This is a much-needed bill because Nebraska’s ADC rate has not been raised in nearly 30 years and is no longer as effective in helping families with children meet their basic needs. Appleseed thanked the State Senators who supported this bill and we encourage the Governor to sign it into law. Another bill to reduce the cliff effect for low-income, working families – LB 81 – also has advanced to Final Reading and could be up for a final vote soon. Last week, two key child welfare bills passed on General File and another is set for second-round debate this week. LB 294 – Would increase penalties for human trafficking and protect trafficking victims from being charged in juvenile court. Passed General File on April 22. LB 566 – Will strengthen and clarify aspects of Nebraska’s Indian Child Welfare Act and help maintain ties of culture and tradition that are essential to the well-being of native children and families. Passed General File on April 23. Another priority bill, LB 243, is scheduled for Select File debate this week. The bill creates a pilot program to establish connections between youth in foster care and their family members. AM 1045 has been filed on the bill, which would make important changes and clean up to the Bridge to Independence program. We strongly support LB 243 and AM 1045. LB 599 – This bill would allow employers to pay high school student workers less than other employees, which is in direct contrast to the results of November’s election when Nebraskans voted to raise the minimum wage. LB 599 is scheduled for Select File debate Tuesday. 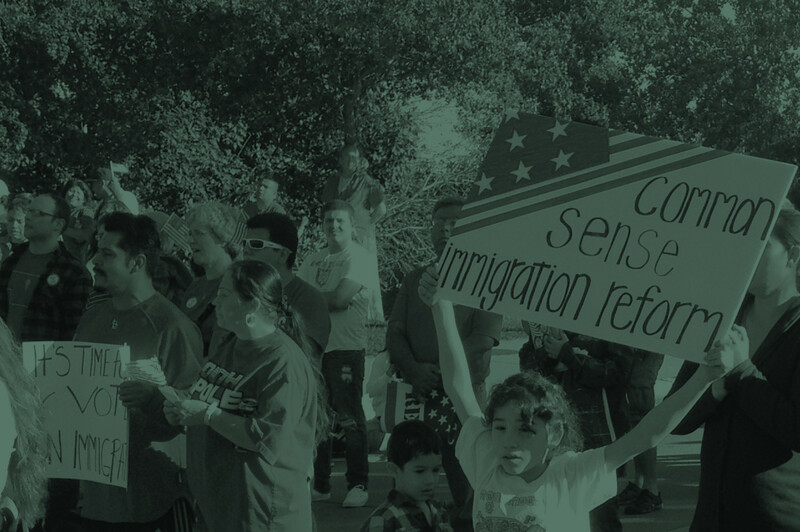 Last week, LB 623, the bill that would allow young immigrant Nebraskans known as “DREAMers” to apply for driver’s licenses, picked up endorsements from the state’s three largest Chambers of Commerce. On April 24, the Lincoln Journal Star devoted their staff editorial to call for the bill’s passage. LB 623 has 28 co-sponsors and is expected to be scheduled for debate in the next few weeks. Help us keep the support going strong by contacting your State Senator and encourage them to cast a “Yes” vote for LB 623 so these young Nebraskans can contribute more fully to their communities.